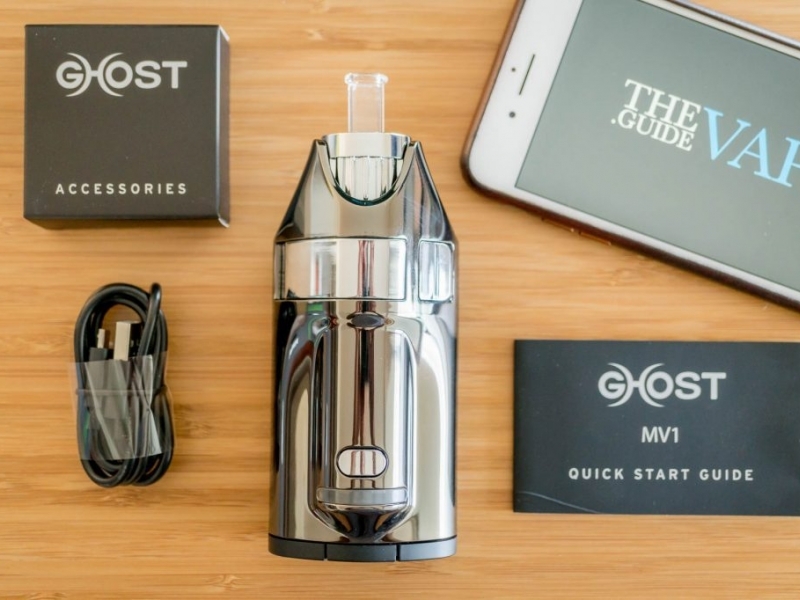 Brand New GhostMV1 vaporizer. 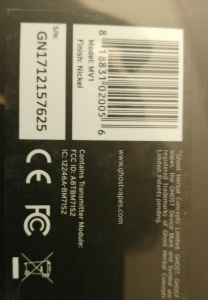 Includes cleaning kit, 1 extra crucible, charging cable. Color: Nickel. 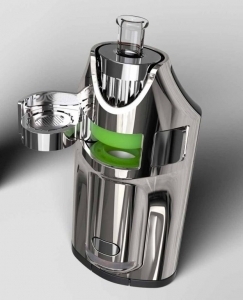 Brand new (box sealed) MV1 dry herb Vaporizer from Ghost vapes. Color: Nickel.